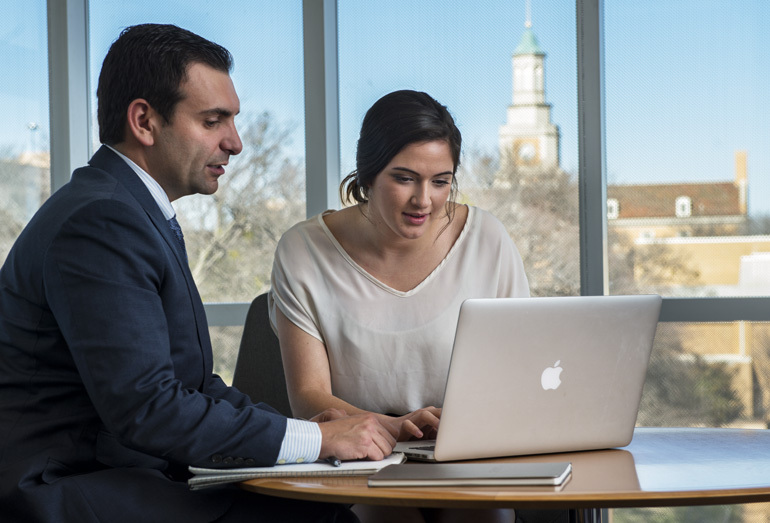 The ASC at Sage Hall offers academic support services and free individual tutoring for students outside of the classroom in an accessible environment. Our goal is to give every student the resources they need to succeed in class and after graduation. 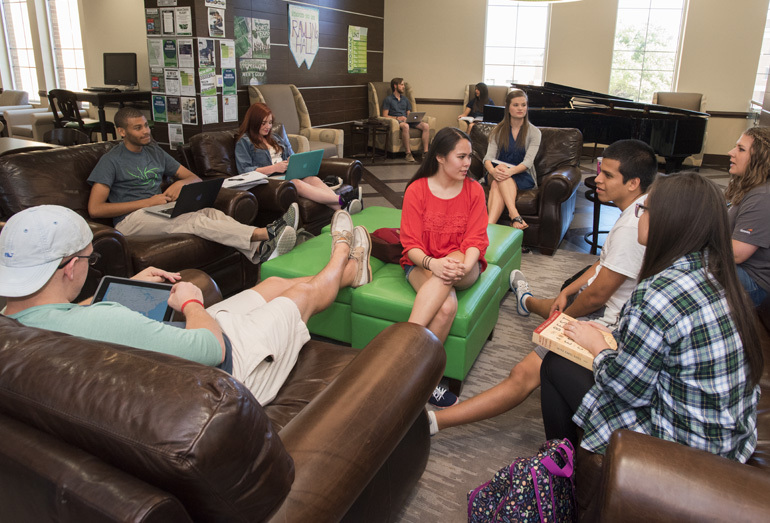 If you want to do everything you can to succeed in your studies or if you feel challenged with making it at UNT, the Learning Center is here for you. 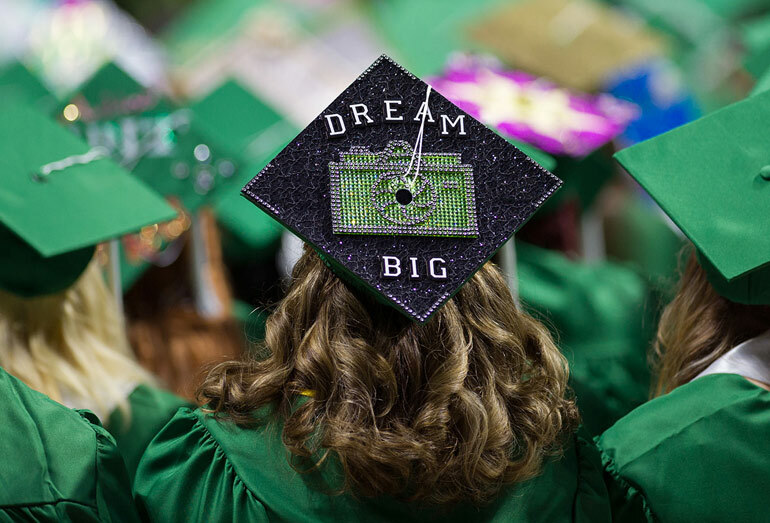 The UNT Academic Advising staff and faculty strive to support our 38,000 students with their personal, academic and career goals. Collaborating with students and faculty to determine and provide academic accommodations to reduce disability-related barriers and ensure educational access. MathLab tutors can help you get started on a problem, check your approach and provide encouragement. Learning to write and writing to learn. We help writers at all levels and at all stages. This branch of the Dean of Students Office is here to help students work through any roadblocks or barriers on their academic journey. SRI provides programs that help at-risk students achieve their academic goals. 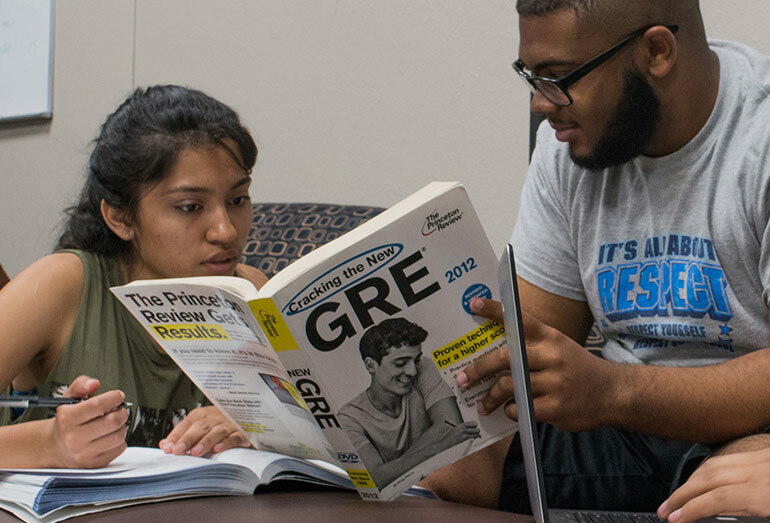 This program prepares juniors and seniors who are low-income, first generation and/or underrepresented in graduate education for doctoral education. 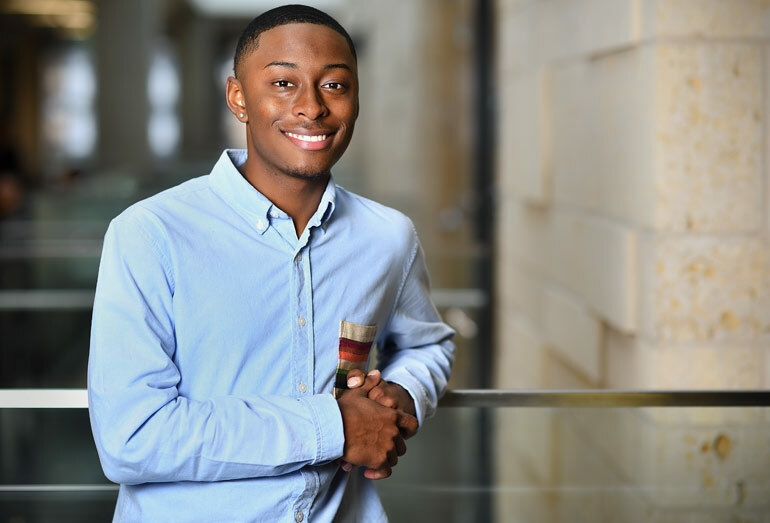 The prestigious Terry Scholarships help future leaders of Texas achieve their academic goals. 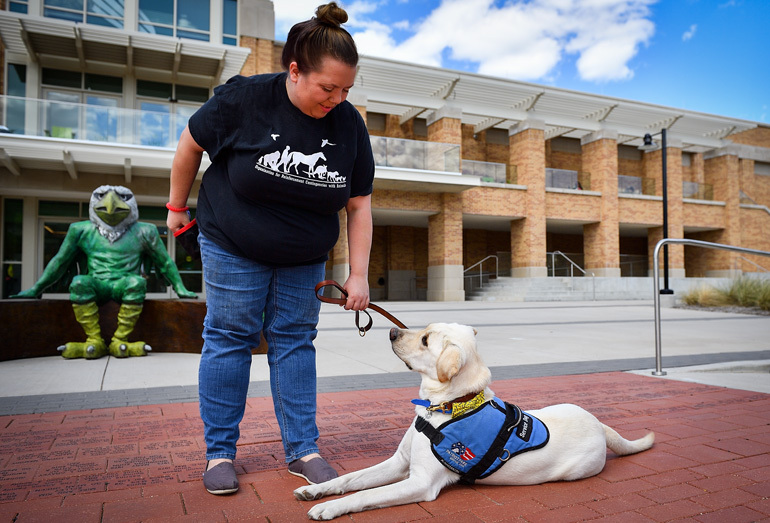 The adaptive lab provides accommodations for students who benefit from specialized technology and is open to all students. 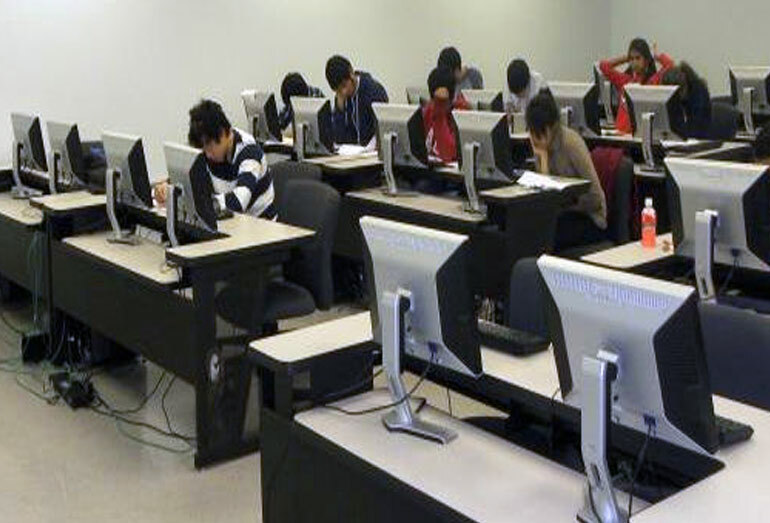 The Testing Center is available for courses that require computerized testing in support of distance, blended or face-to-face classes. UNT's B.A.A.S. programs accept and build on unique credits, combining them with coursework to meet your career goals. 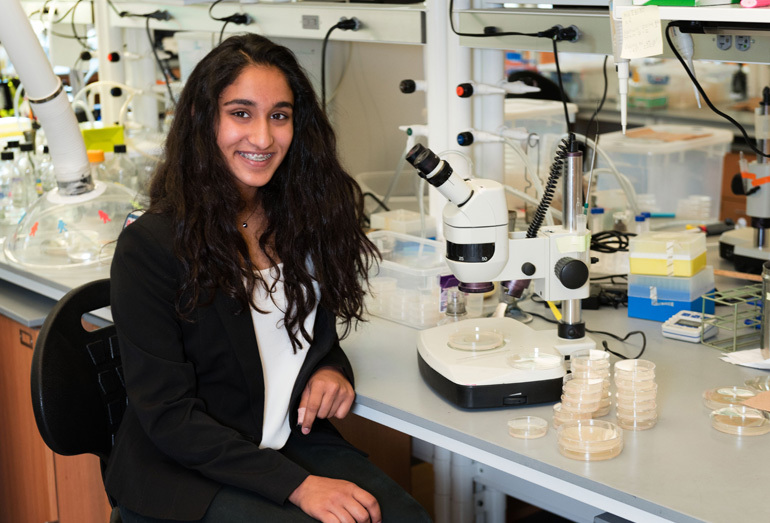 The nation's first early college entrance residential program for gifted high school students. Assisting undergraduate and graduate students in identifying and pursuing externally funded research and study opportunities. Learning opportunities for talented students who seek to excel academically and thrive personally. 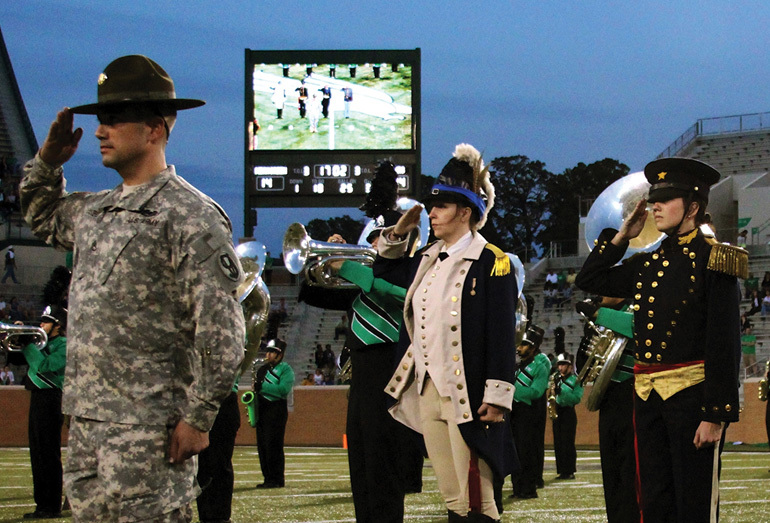 Our goal is to remove barriers that student veterans face with transition support. 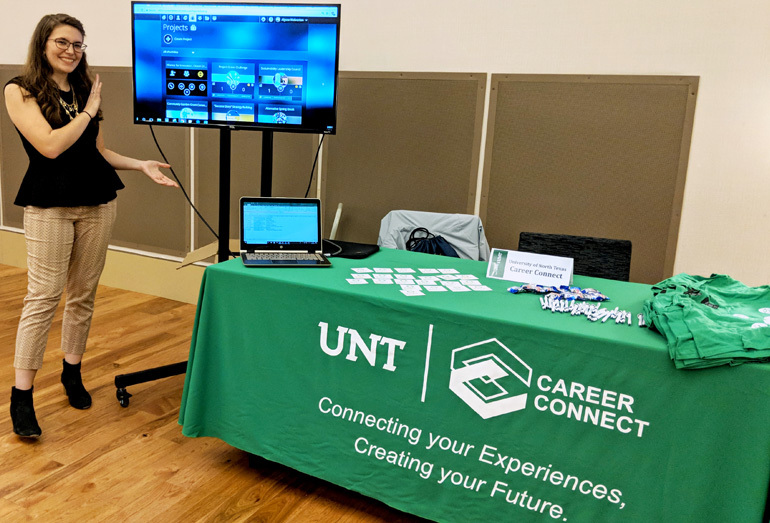 Connect works with UNT faculty, staff and community partners to enhance, assess and showcase UNT students' marketable skills. 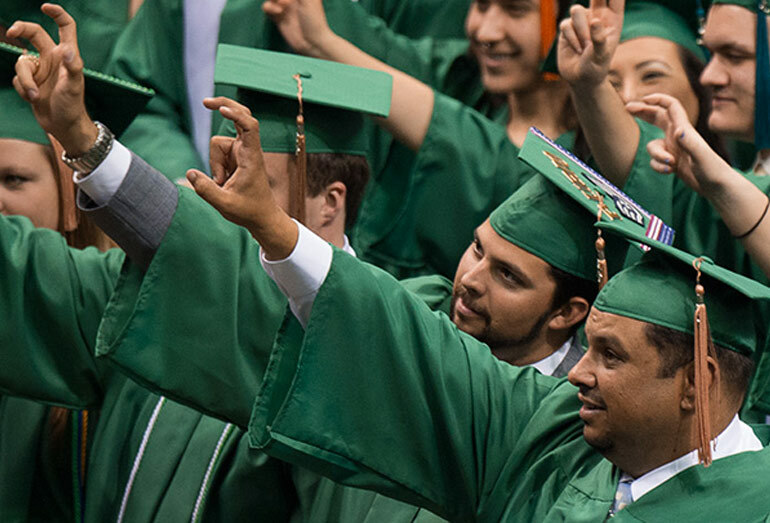 High quality career services for UNT students and alumni through collaboration with campus, local and global partnerships. This selective program provides guaranteed tuition and fees to academically talented and highly motivated students with high financial need.